The leather is very soft and also we add the foam in the middle leather,and it will make more confortable. 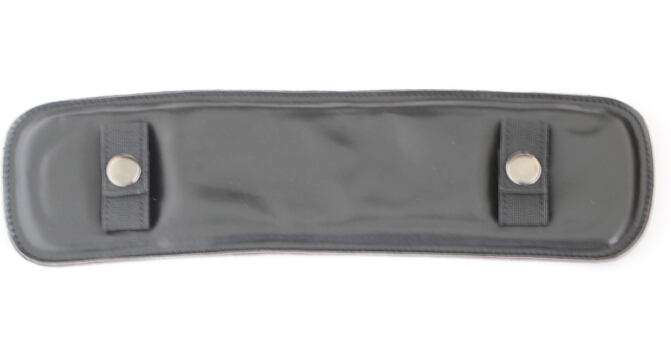 Today when you use the 2" strap to take the heavy guitars,you will fit tired on your shoulder because the strap is too narrow.Now pls use our guitar strap Conversion Holder,it will enlarge your strap into 3.15" on your shoulder postion,and make all comfortable. 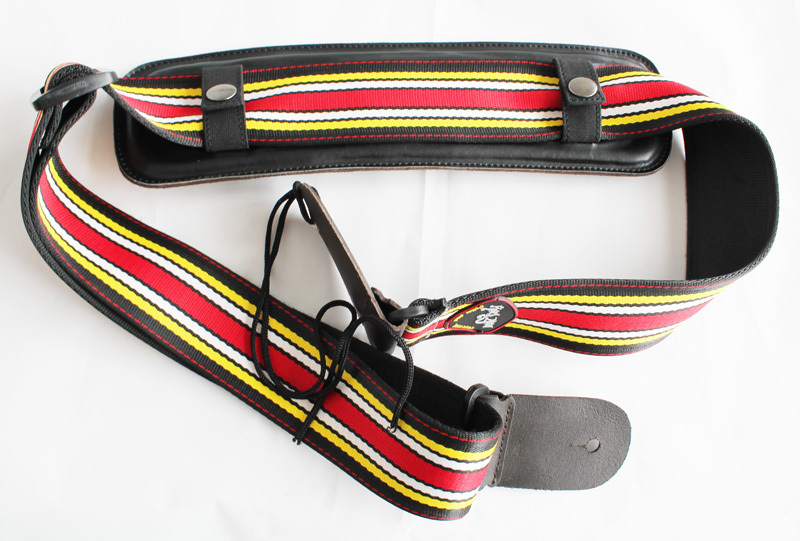 Note:price is just for the guitar strap conversion holder,below red strap is just to show how the strap conversion holder is used.